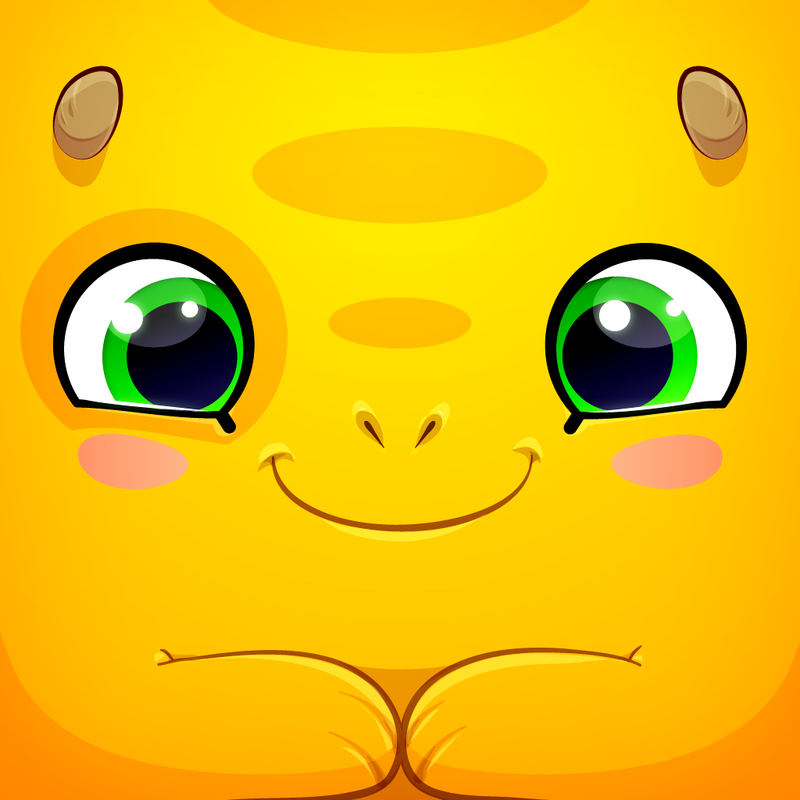 Hatch, the acclaimed virtual pet app created by Clear co-developer Impending, has just received an update that brings a handful of new content for you and your pet fugu to enjoy. These mysterious fruit seem to grow in a variety of color combinations, but only during happy dances for 100% trusting fugu… The question that stumps me now is, what will happen when your Fugu gobbles one up? I think there’s only one way for us to find out! As with most other updates before it, the latest update to Hatch also delivers new decor items available from Max’s gift shop. There’s the new Tiny City decor set, which recreates a little downtown scene, and there’s the return of the seasonally apt holiday-themed decor. Finally, the update introduces a pet house for your fugu to feel at home in even while you’re away. Optimized for iPhone and iPod touch running iOS 6.1 or later, the new version of Hatch is available on the App Store as a free update or as a new $2.99 download. 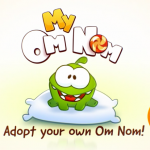 This latest update to Hatch comes just a few days after ZeptoLab released its very own virtual pet app called My Om Nom, featuring the cute candy-loving monster from its popular Cut the Rope series of physics-based puzzle games. See also: Think before you leap in Jump, a challenging logical puzzle, Jump infinitely to get your top score in BouncyPix, an endless platformer game, and Award-winning board game Galaxy Trucker lands on iPhone in new Pocket edition.